Kings XI Punjab was one of the worst performing teams in the IPL seasons till date, but they seem to be much in form than they were in the last season in 2016. They had the lowest points in the last two tournaments and were in a lot of discord. 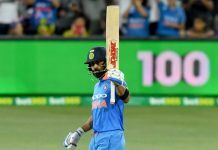 Royal Challengers Bangalore had a tough time in their first match but they managed to put 2 points on the score table after their win in the last match. Both the Aussie Captains Glenn Maxwell of KXIP and Shane Watson of RCB are keen to would be desperate to win the match at Holkar Cricket Stadium on Monday the 10th of April 2017. 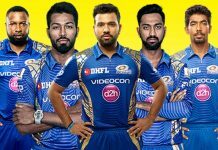 The team from Bangalore would have probably opted for Virat Kohli for the next match had they lost both their matches. But having stopped the Delhi Daredevils well, they would now want to wait and ensure that their skipper Kohli is properly fit before they field him. KXIP on the other hand would be very happy with their batting. Almost all of their batsmen had a good feel of the match and did well. Their skipper Glen Maxwell and David Miller smashed the Pune bowlers all over the ground claiming their wonderful victory. Even their medium-pacers Sandeep Sharma and Mohit Sharma bowled well and kept restraining Pune’s batting order for hitting runs. Glen Maxwell has gone past Steven Smith of RPS and will be looking forward to defeat Watson in the battles of Australian Captains. While all the teams make changes every time before a match, teams normally do not change winning combinations. So it is unlikely for RPS or RCB to change their squad. It would be very surprising if there are any big changes, unless the RCB royal guns are ready for actions. 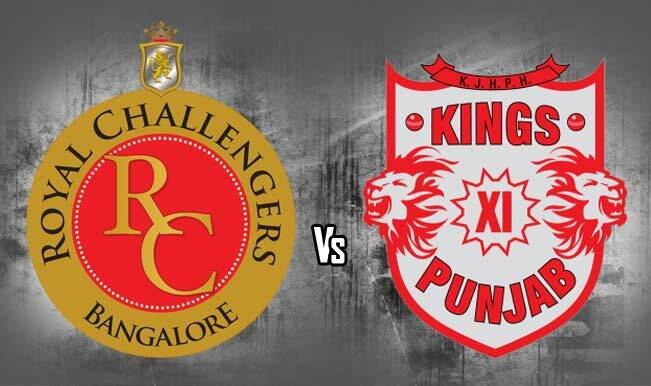 Kings XI Punjab: The hosts are expected to play an unchanged squad, with possibly Swapnil Singh making way for Gurkeerat Singh. Darren Sammy hasn’t joined the team as yet. Details on his availability for the season is expected to come out shortly. Royal Challengers Bangalore: Given the conditions, Travis Head could be considered in place of Billy Stanlake, but otherwise it should be an unchanged squad unless AB de Villiers is fit to take part. The South Africa batsman has indicated that he is ‘close to 100% fitness.’ And his return, if it happens, will be a big boost for RCB although they will still be left with a combination conundrum.